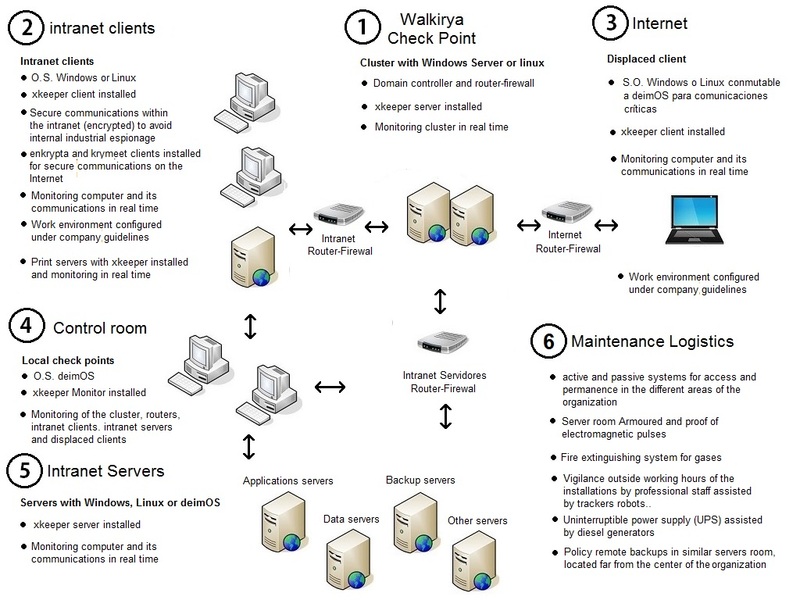 walkirya is a global security system for controlling and watching one or more nets and all the elements involved in data processing and transmission. 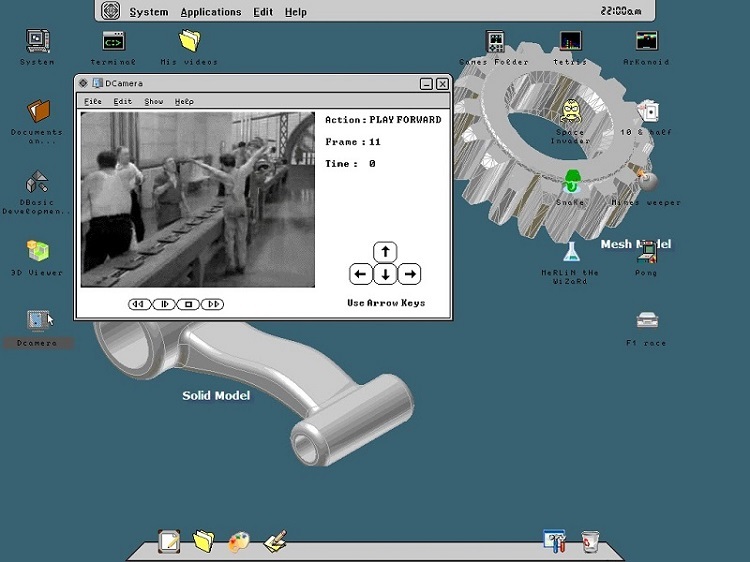 At the level of internal design walkirya is a software package operating within a computer architecture whose purpose is to ensure the integrity and security of all network elements in these computers operate, as well as the internal and external communications between the different users of the organization that integrates the network . 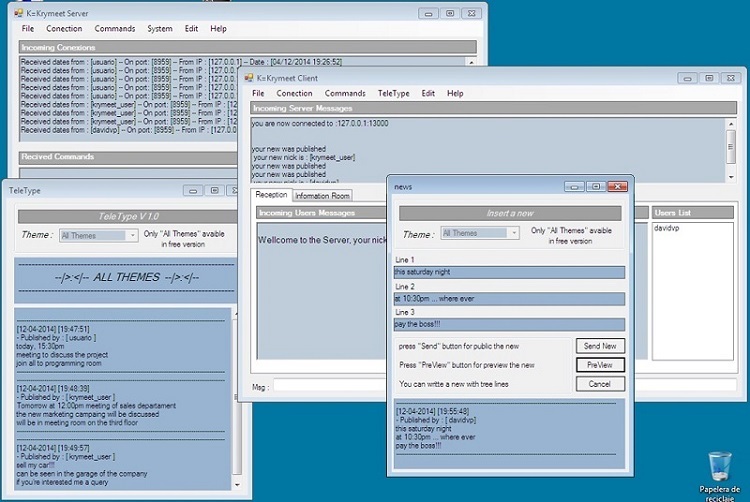 sending and receiving encrypted mails, files and more. called krymeet .Servers can be audited. used for critical conecctions with displaced members. oriented to ensure the security of all the network elements.